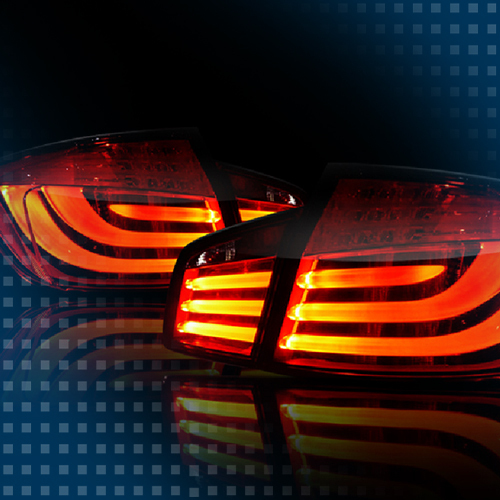 Color and intensity of vehicle lights must be reliably inspected prior to assembly and delivery. Homogenous distribution of light should also be ensured with fluctuating LED batches. The colorCONTROL MFA is a special LED test system designed to test inaccessible and widely spaced test specimens. Optical fibers enable simultaneous measurement of up to 20 measuring points.